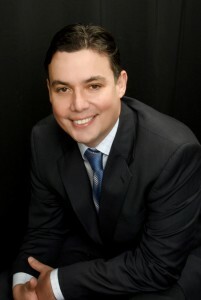 Get to know our physicians, Dr. J.D. Stuart and Dr. James Rough, by clicking on their bios below to see more of their personality, experience and skills. I am board certified by the American Board of Plastic Surgery and have a practice focused exclusively on cosmetic plastic surgery with a fully certified surgery center. I do a full range of cosmetic surgery, in particular facelifts, eyes, breast augmentation, reduction, and lifting, body contouring procedures such as abdominoplasties (tummy tuck), thighplasties, and brachioplasties (arm lifts) as well as liposuction and laser resurfacing. 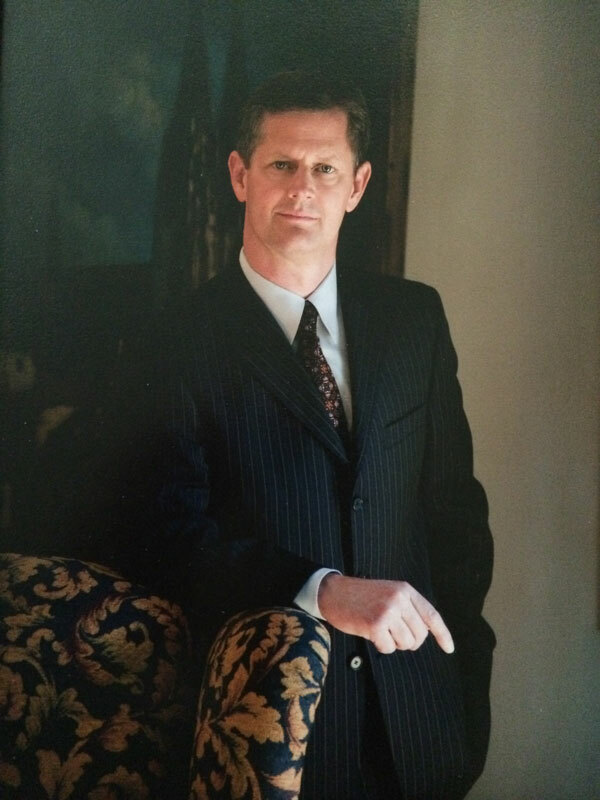 Dr. James Rough received his plastic surgical training at the University of California, Los Angeles – UCLA, Division of Plastic and Reconstructive Surgery. Dr. Rough’s compassionate bedside manner, patient centered care and exceptional attention to detail allow him to provide comprehensive care for both aesthetic and reconstructive patients. 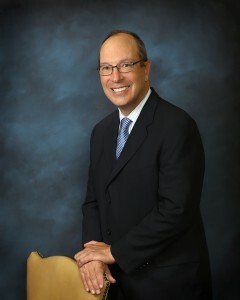 Dr. Kurt Reinke has retired and is no longer offering procedures to patients at Plastic Surgery Specialists. If you were a patient of Dr. Reinke’s, our staff continues to support you as a patient and one of our experienced physicians can continue to help you. Please give our office a call to schedule an appointment with either Dr. Stuart or Dr. Rough.